Whether you’re looking to supplement those winter powder days with some time in the saddle, or are simply trying to maintain those saddle calluses throughout the winter, snow biking can provide a totally unique experience to summer trail riding. Park City’s winter trail options continue to increase, and this year Glenwild will be added to the mix thanks to the Storm Cycles grooming team. However, in order to maximize your enjoyment, we’d highly suggest investing in a few basic gear essentials before braving sub-freezing temperatures by bike. Shop for your favorite cyclist while supporting your local bike shop this holiday season. 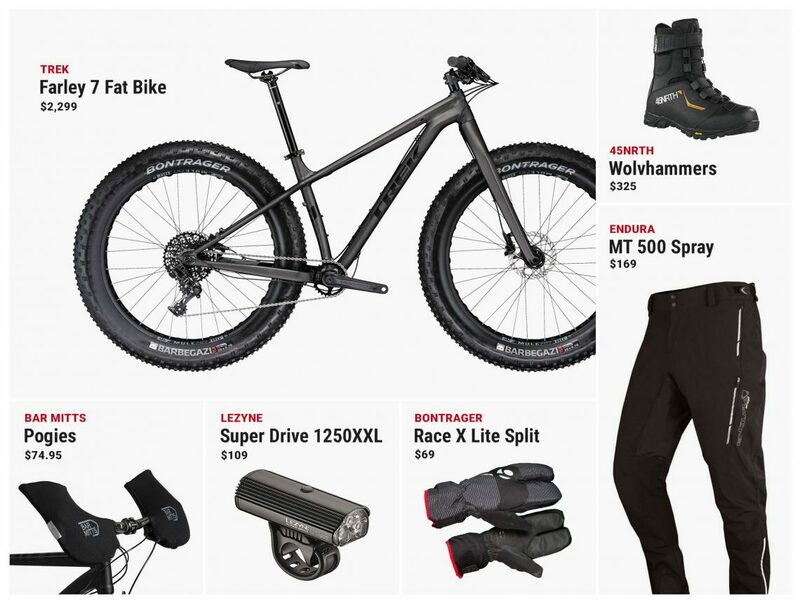 The following products have been curated by the experts at Storm Cycles and are available at their Kimball Junction location. When you spend money with Storm, you’re putting dollars back into the community and trails. Trek may not have the loyal following that the “boutique” MTB brands might, but fact of the matter is they’re putting out some of the most innovative, and progressive bikes currently on the market. Priced at $2,399 the Trek Farley 7 is one of the best bangs for your buck you’ll find in the way of a new bike. Featuring a lightweight aluminum frame, 26″ x 5″ or 27.5″ x 4.5″ tire compatibility, internal dropper post routing, carbon fork, and murdered out matte black paint scheme, the Trek Farley 7 is our go to for a snappy fast, snow covered trail machine. 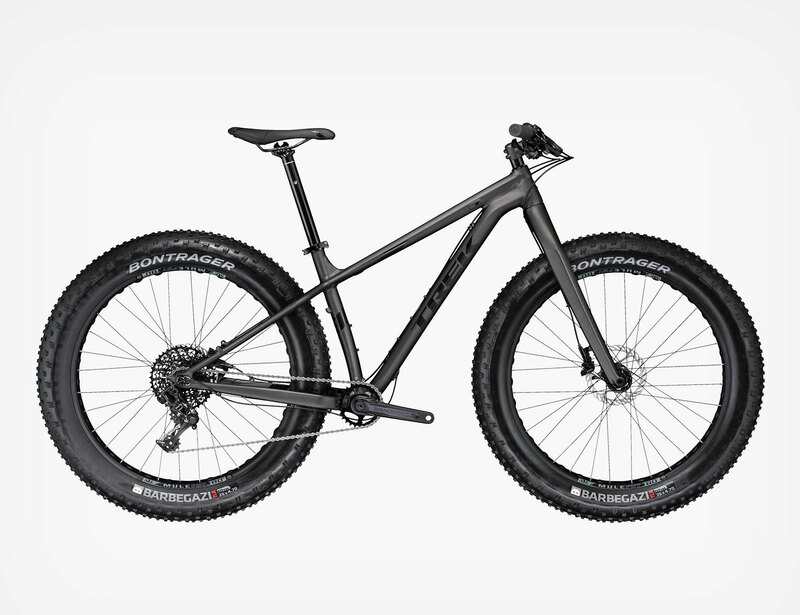 $2,299.00 – Take one out for a spin at Storm Cycles! There’s no faster way to end a good time in the snow than with cold toes. Which is why second to a capable snow bike on our list of “must-haves” are proper cycling boots. 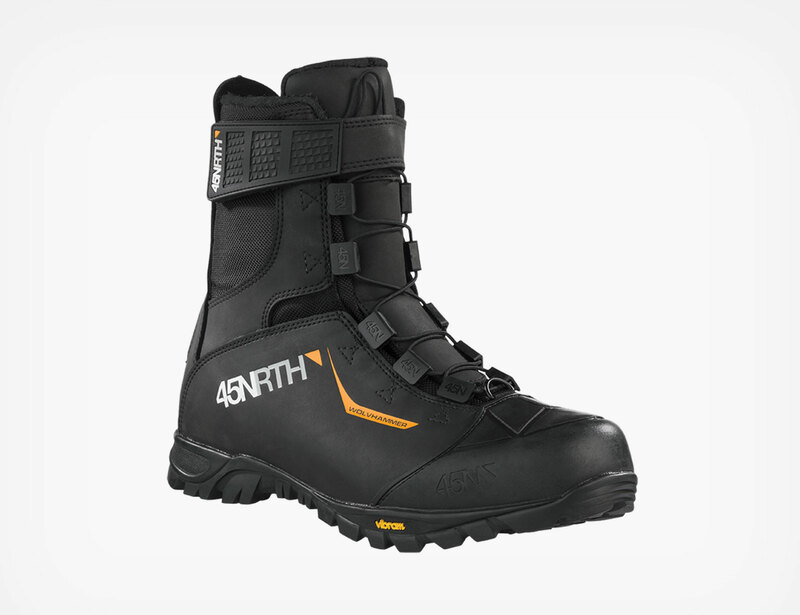 45NRTH are the cold weather cycling gear experts, and the Wölvhammer boot is one such example that transcends traditional cycling footwear drawing inspiration from mountaineering boots. Featuring full grain leather, ballistic nylon shell, and a waterproof membrane to keep your feet dry, warm, and protected from the elements. $325.99 – Try a pair on today at Storm Cycles! 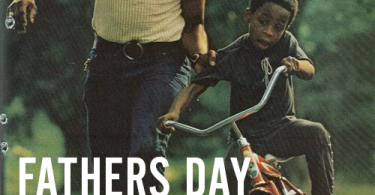 You don’t ski in jeans, and you shouldn’t ride bikes in them either. 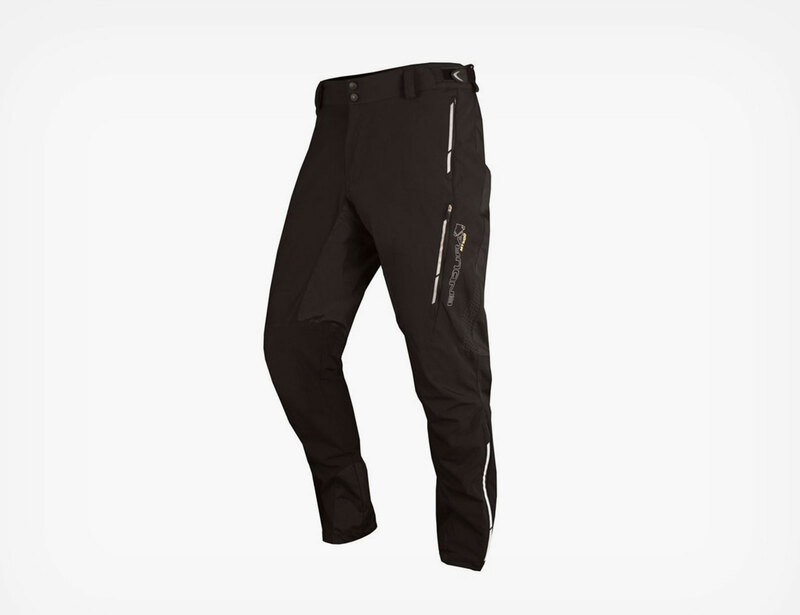 Traditional snow pants are prone to bunching and getting snagged by your crankset. That’s where the Endura MT500 spray pant comes in to play. Featuring four-way stretch fabric, these pants are waterproof while maintaining breathability and ease-of-movement. Whether you’re riding in snow, or commuting through wet streets, this is one piece of gear that will leave you with no excuses for not riding. 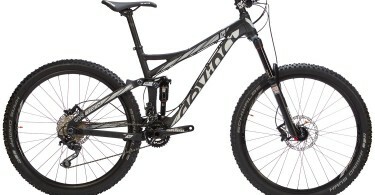 $169.99 – Find your size at Storm Cycles! Aside from being able to pretend that we’re lobsters on the trail, we prefer split finger gloves over traditional five finger gloves for cold weather cycling. A split finger glove provides the added warmth found from a mitten, while retaining the dexterity needed for cycling. 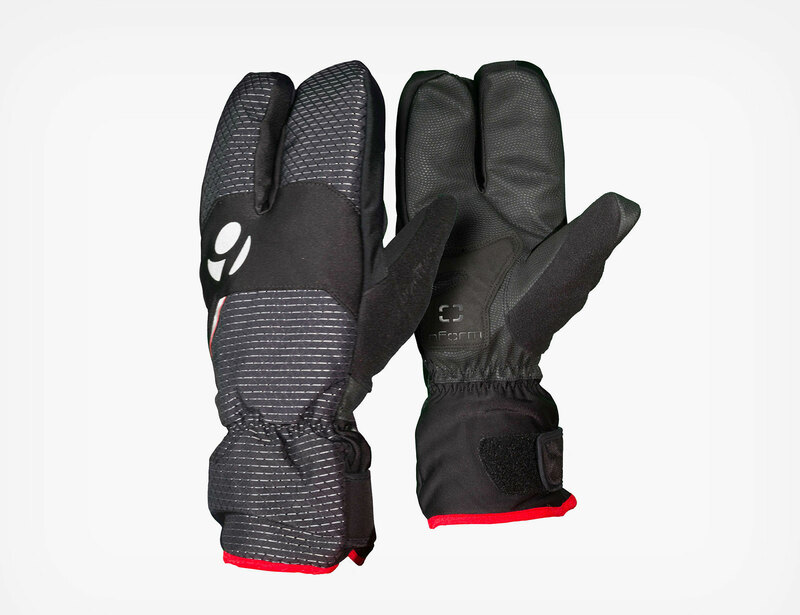 Additionally, these Bontrager gloves feature water and windproof protection on the outside, and Thinsulate insulation and fleece on the inside. $69.99 – Available now at Storm Cycles! Perhaps our biggest gripe with winter are the short days and lack of light. Which is why having a quality bike light is critical to getting out and shaking off the winter doldrums. 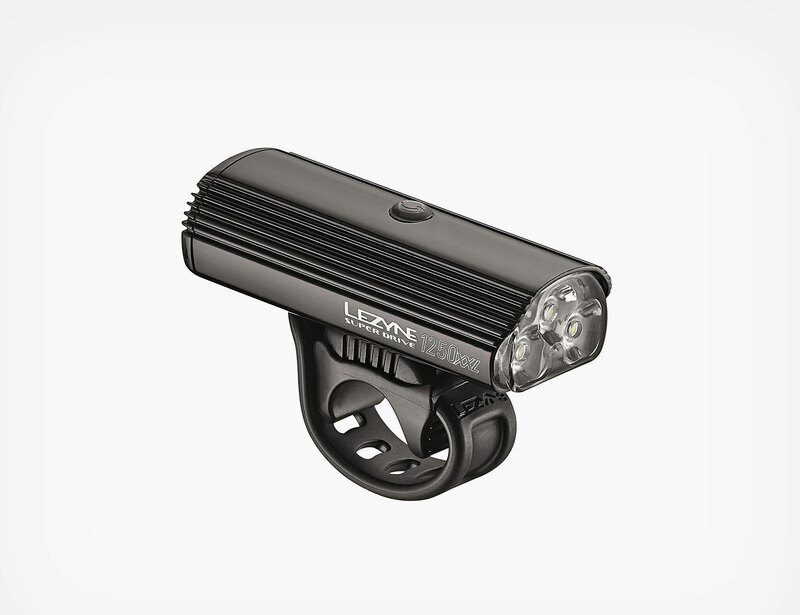 The Lezyne 1250XXL is a high performing LED cycling light that delivers up to 1,250 lumens keeping your path bright head. $119.99 – Available now at Storm Cycles! 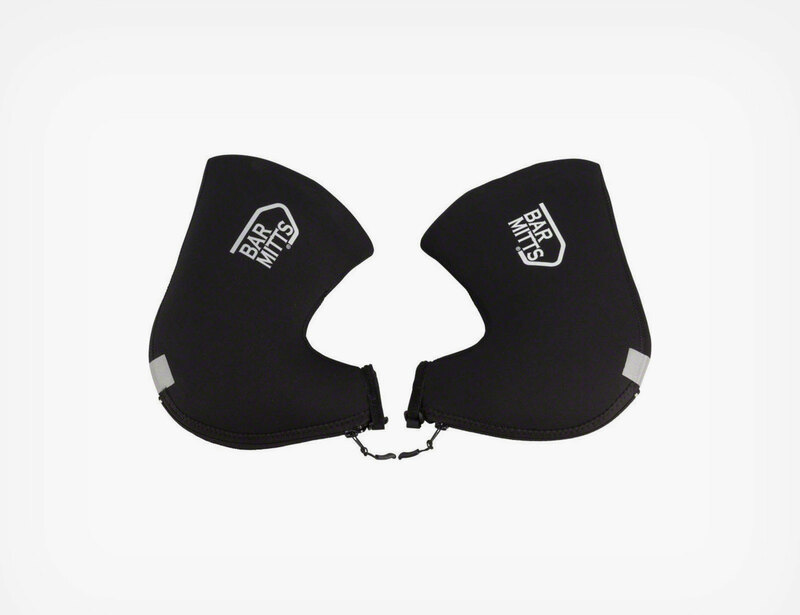 Whether you’re looking to forego bulky gloves, or simply suffer from extra cold digits, these pogies from Bar Mitts are an excellent addition to your winter rig. Pogies attach to your handle bars, wrap around your hands, and cinch shut, creating a microclimate similar to that of a sleeping bag. The body heat from your hands warms up the pogies keeping your fingers nice & toasty without the added bulk of traditional gloves which can complicate shifting and braking. $74.95 – Available now at Storm Cycles! As Park City’s only year-round dedicated bike shop, Storm Cycles can keep you spinning in comfort during all four seasons. Whether you’re heading south and need a winter tune-up, interested in renting a fat bike, or are looking for cold weather riding essentials, stop by the shop next to PC Coffee Roasters for all your winter cycling needs.